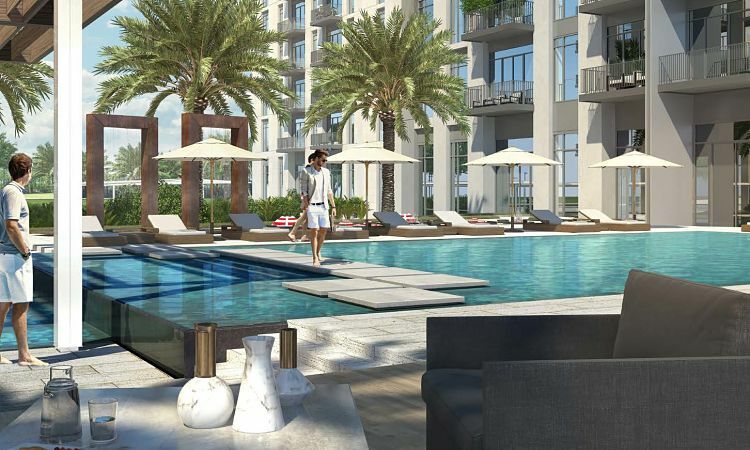 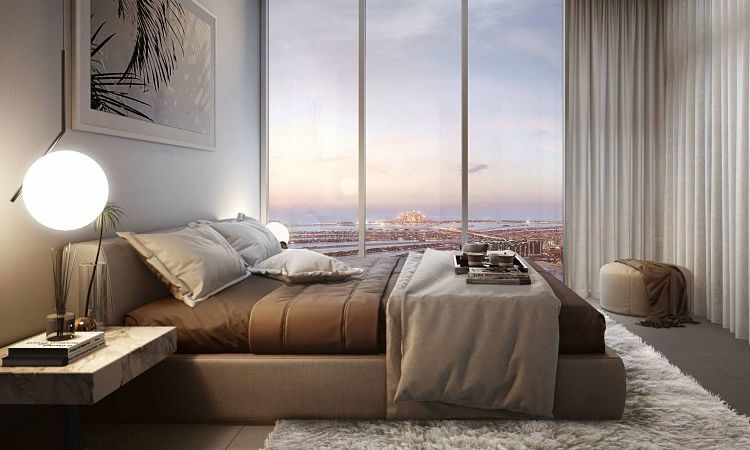 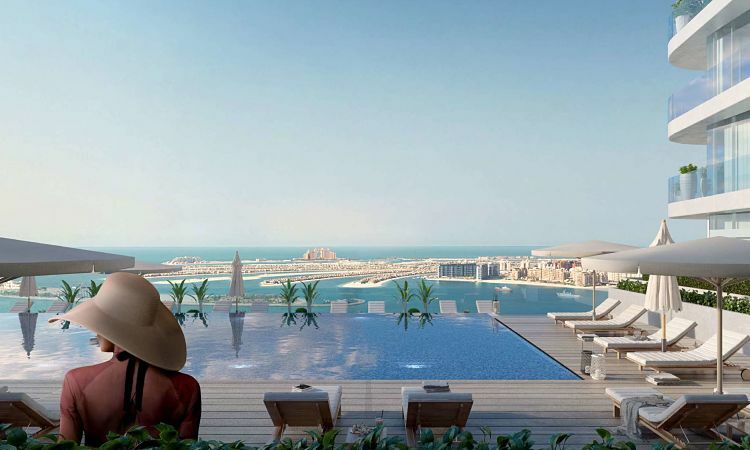 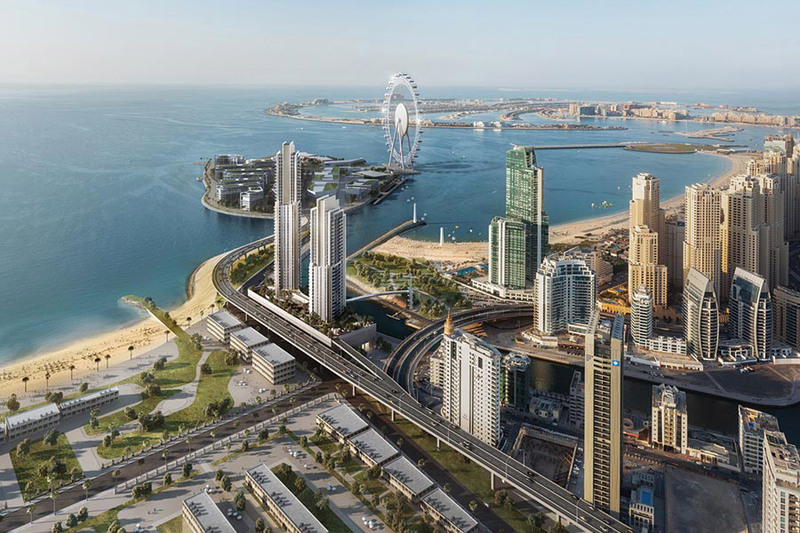 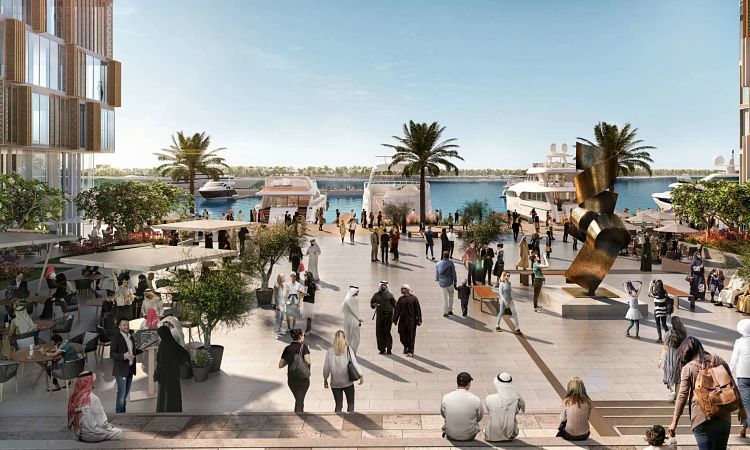 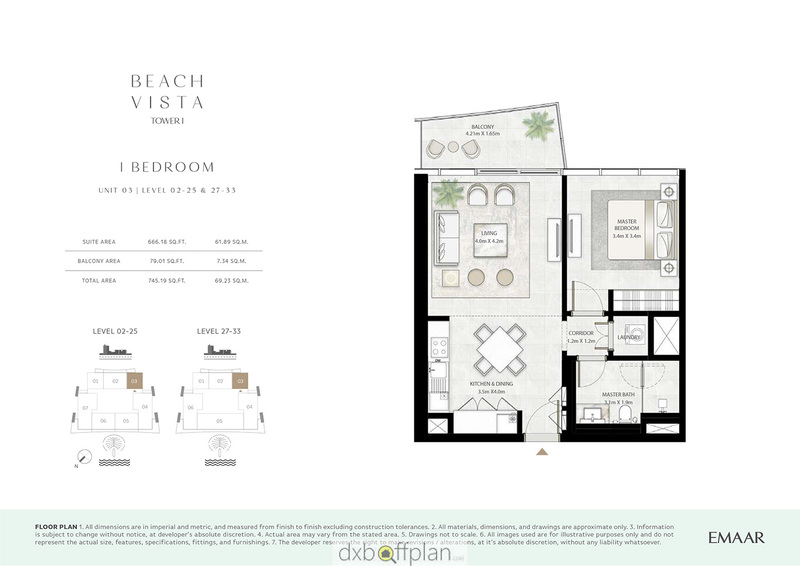 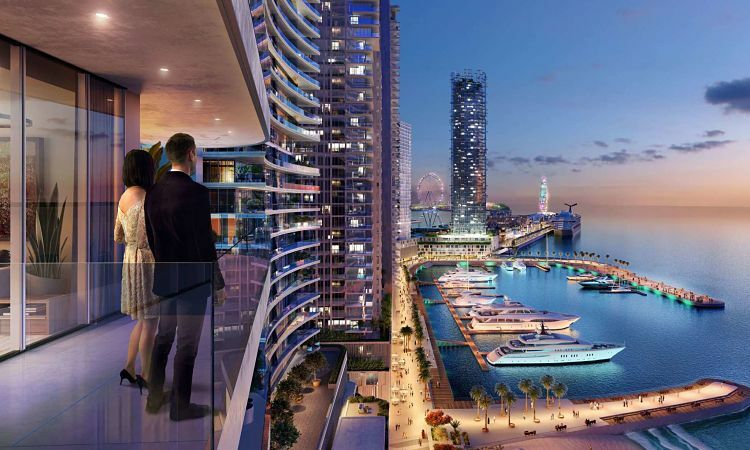 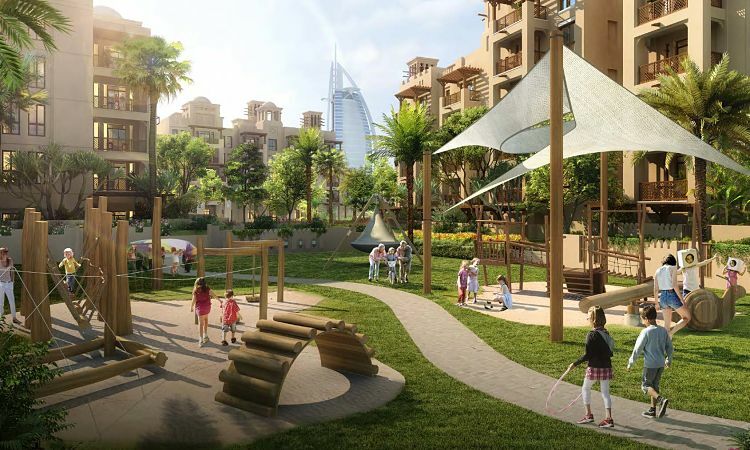 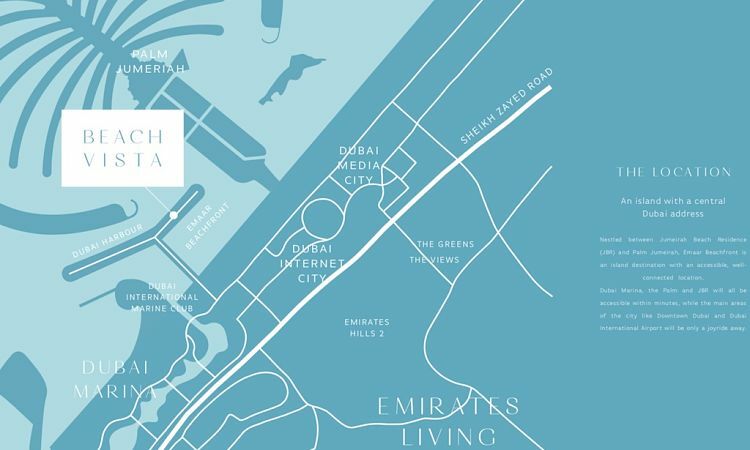 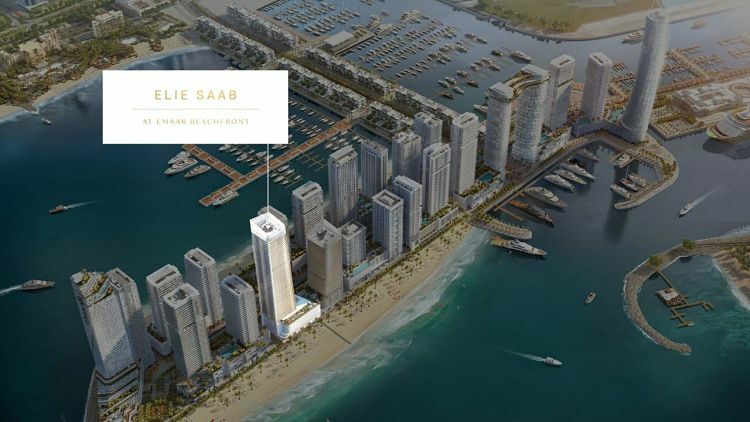 After the successful sellout of Beach Vista Tower 1 even before its launch, Emaar Properties is launching Beach Vista Tower 2 at Emaar Beachfront. 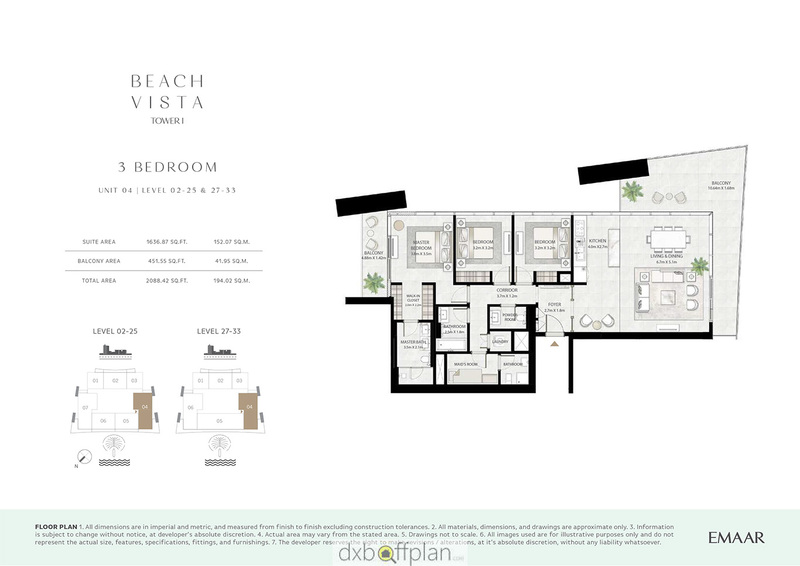 Beach Vista Tower 2 at Emaar Beachfront is a 26-story luxury apartment project located at the beautiful waterfront community of Dubai Harbour. 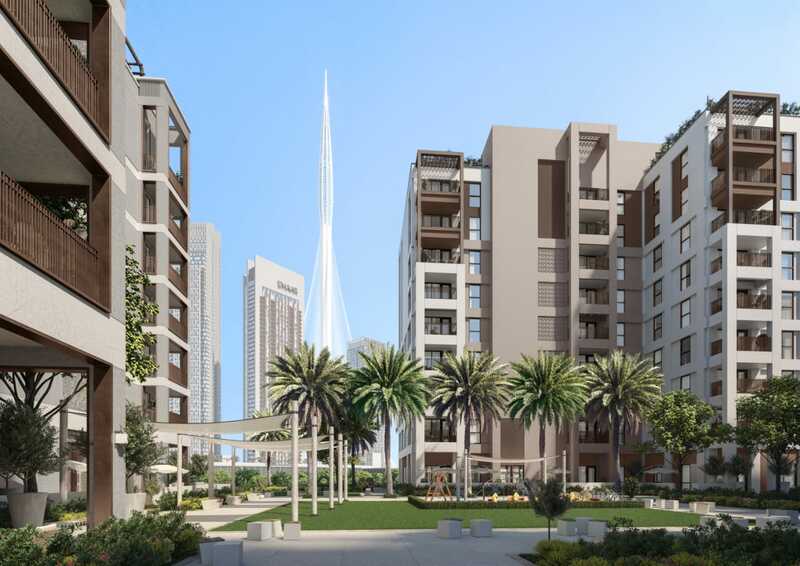 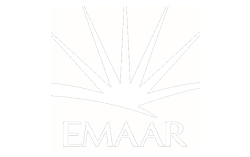 The premium residential building is built with the highest quality at par with international standards and is considered as an amazing addition to Emaar’s host of luxury properties. 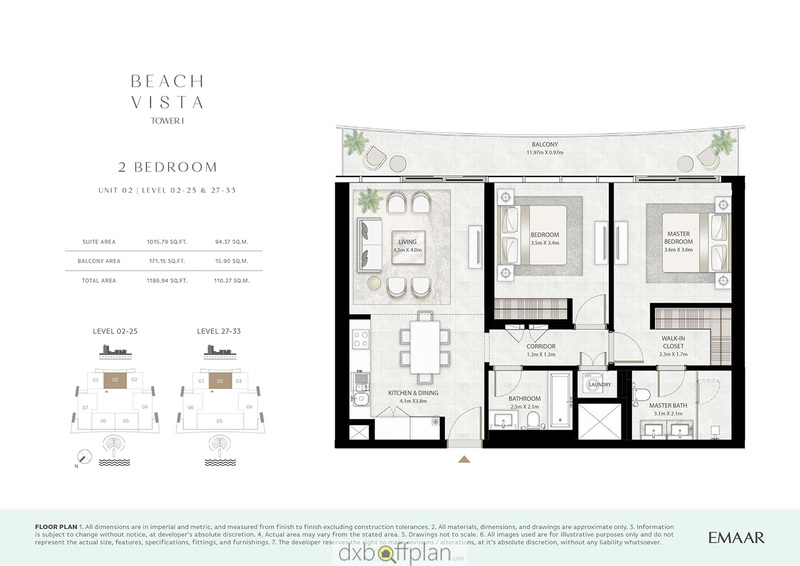 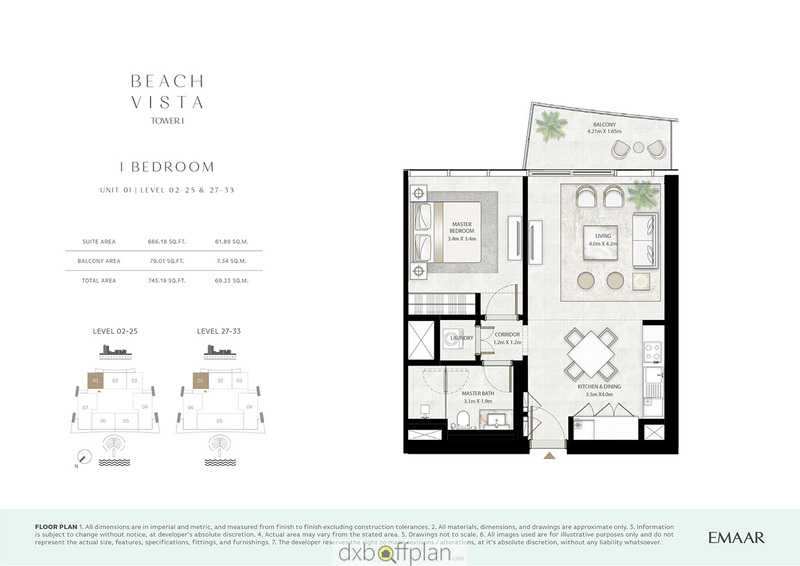 Beach Vista Tower 2 is the second to be launched among the 27 buildings in the Emaar Beachfront development available in spacious one, two, three luxury beachfront apartments.